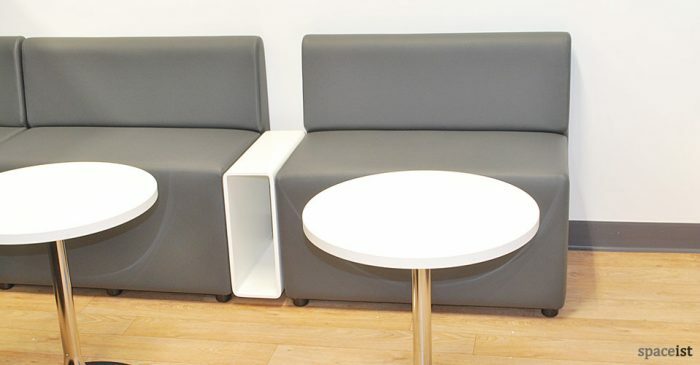 Categories: Library chairs, Library seating, Library Furniture. 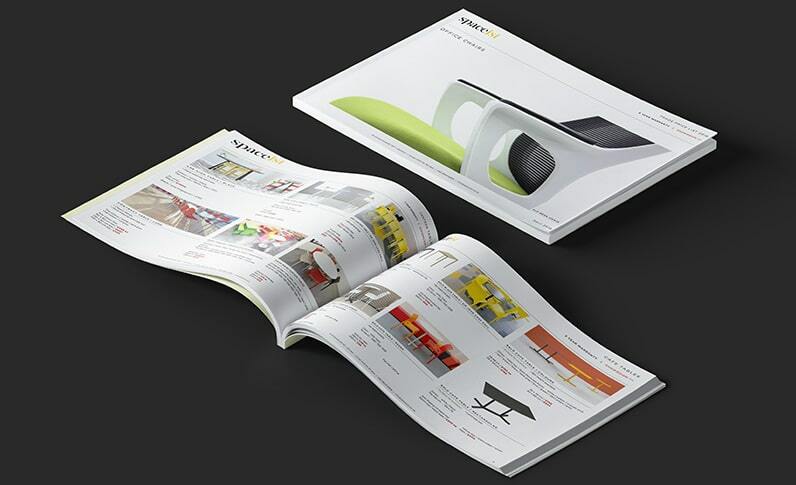 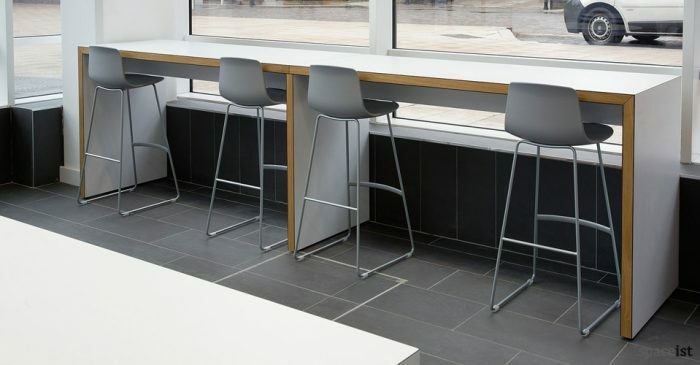 The Nimrod Library chair is constructed from a polyethylene mould in white. 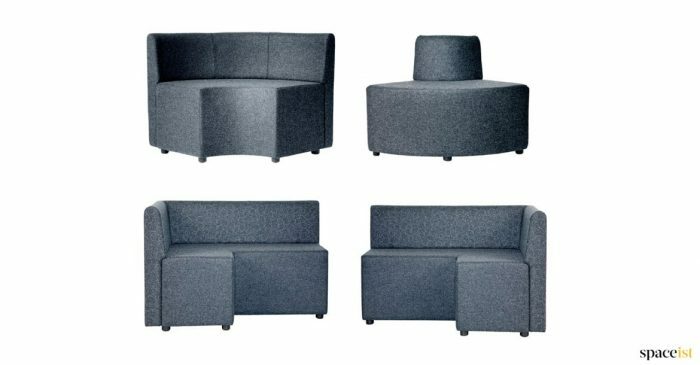 The seat and back cushions are removable and are available in a choice of four colours. 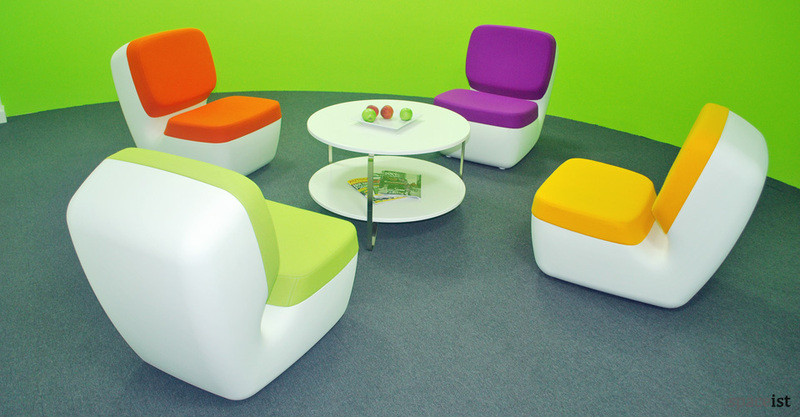 D-shaped long study table with a white top and base. 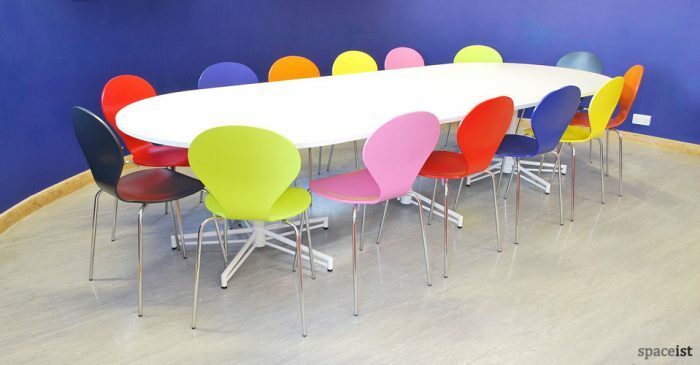 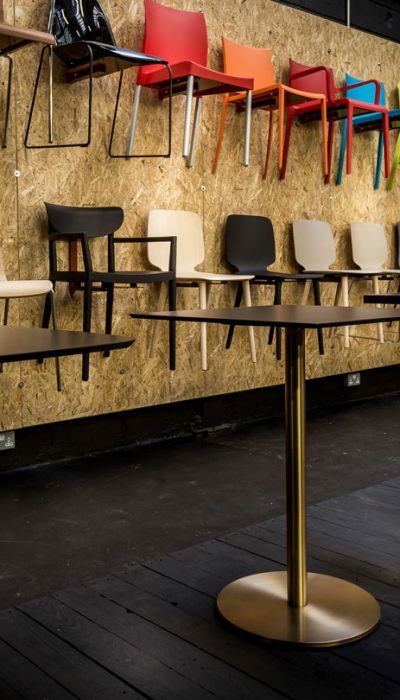 Shown with colourful Ondo cafe chairs. 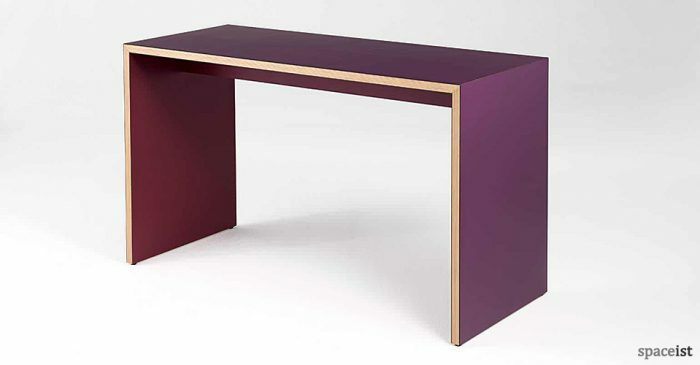 High library study table with hard wearing 3mm thick laminate top and solid wood edge.